Ashton Shepherd came out in 2009 with songs that bridged the gap between old school and new school and while she never broke-out, the Alabama-native has consistently delivered over the course of a pair of albums. Does she deliver the goods on her new, independently released third album? This week Chuck Dauphin takes a quick look at 10 new/upcoming singles and tracks and gives his quick thoughts on them. The songs include new tracks from Drake White, Ash Bowers, Darius Rucker, Danielle Bradbery, The Rankin Twins, Ronnie Dunn and more. See all of his thoughts about the tunes here! 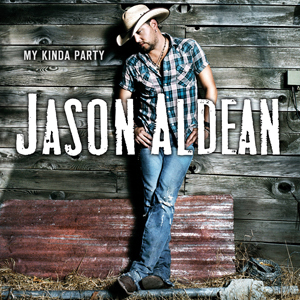 This week's collection of songs includes new singles from George Strait, Blake Shelton, The Henningsens, Ashton Shepherd, and the likely new singles from John Karl and Lonestar along with Chuck Dauphin's thoughts 4 other tracks, including the Dee Jay Silver Carrie Underwood/Dolly Parton Mash-up. 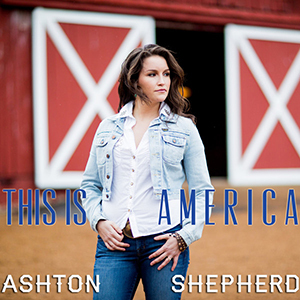 One of Country Music's most recent neo-traditionalist artists to make a wave on Country Radio, Ashton Shepherd is back with "This Is America," her first single issued through her own record label Pickin' Shed Records. Take a listen to the patriotic tune, released just in time for Indepdendence Day 2013! After about a month away from the Top spot, Scotty McCreery returns to #1 on the SoundScan Country Albums chart this week with Clear As Day, leaping over Miranda Lambert and Lady Antebellum in the process. 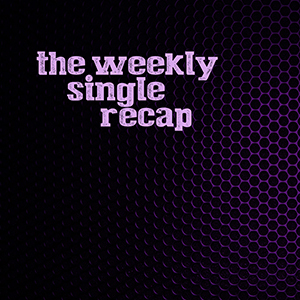 Read on to see how the Top 10 and more fared this week! 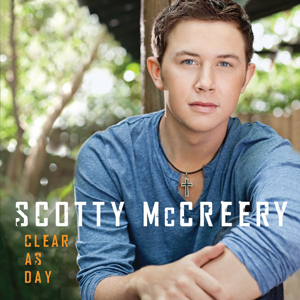 Chart News For October 19, 2011: Scotty & Lauren Make Country History! 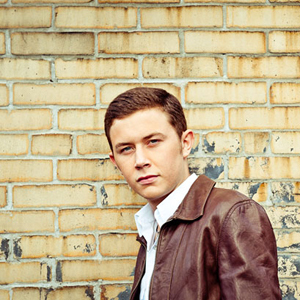 As Expected, Scotty McCreery leads the pack on the Albums chart this week but where would the new albums from Merle Haggard, The Lost Notebooks of Hank Williams, and Rodney Atkins new Take a Back Road album debut? Read on to find out! 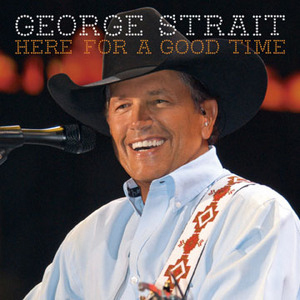 September 14 2011 Chart News: George Strait Still King! With over 91,000 copies sold in stores and online last week, George Strait remains the King of Country Music thanks to his latest album Here For A Goodtime. Read on to find out how many #1 albums that makes for George and to see how other artists fared this week!